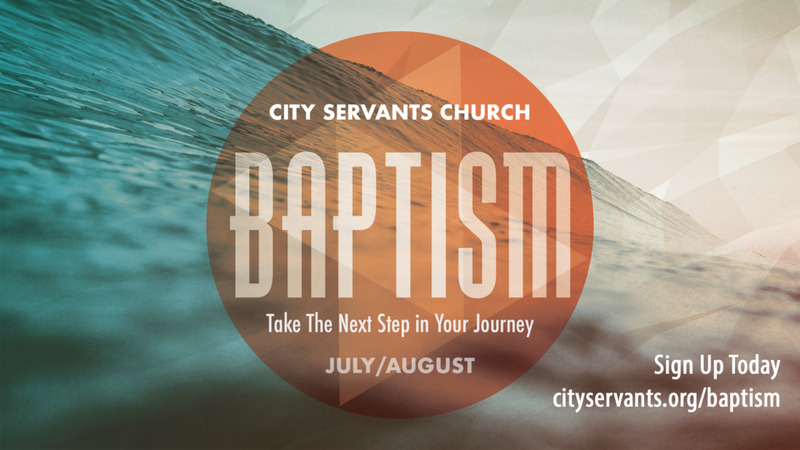 If you are interested in signing up for City Servant's next Baptismal service, please fill out the form below. Thank you for volunteering! You will be contacted regarding your submission.